When I first moved from California to this state of New Hampshire, I was utterly startled the first time I saw the changing color of leaves in the fall. Photos I had seen of them seemed “enhanced” but here they were in real life just as brilliant and as saturated as those surrealistic photos! 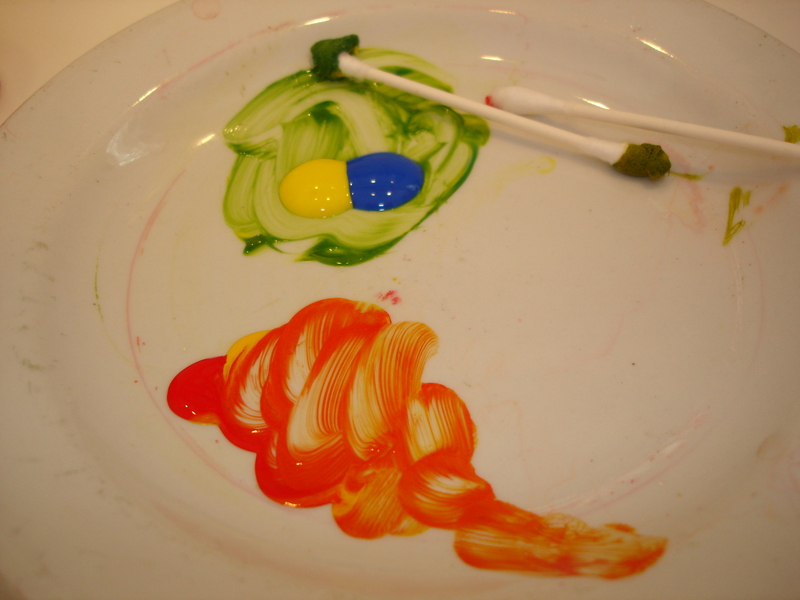 I found that I needed to test my eyes, so I set about mixing paint to recreate those colors – the blends were true to the pigments! 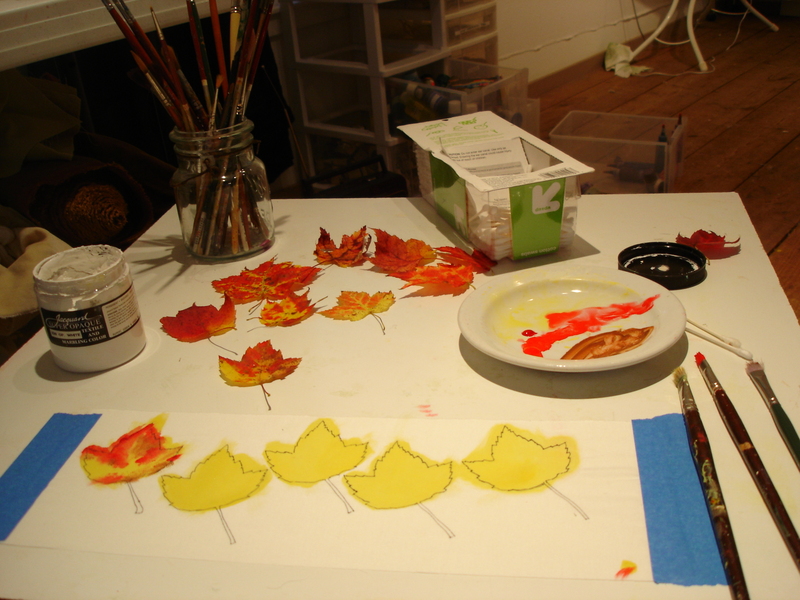 Determined to test it further, I then painted each leaf to see if I could recreate them. 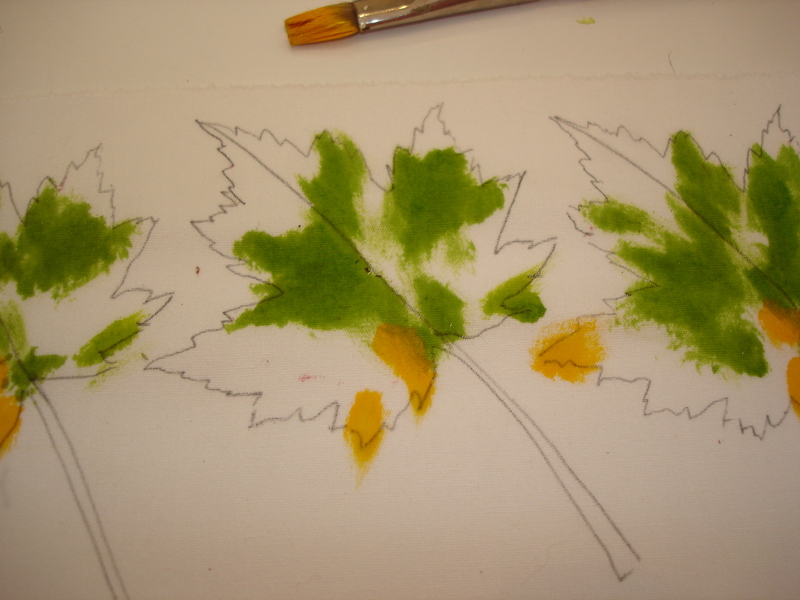 What I began was a yearly habit of picking up the most interesting leaves I find then recreating them with paint on white cotton fabric then fusing them to a backing to be little, mini works of art. 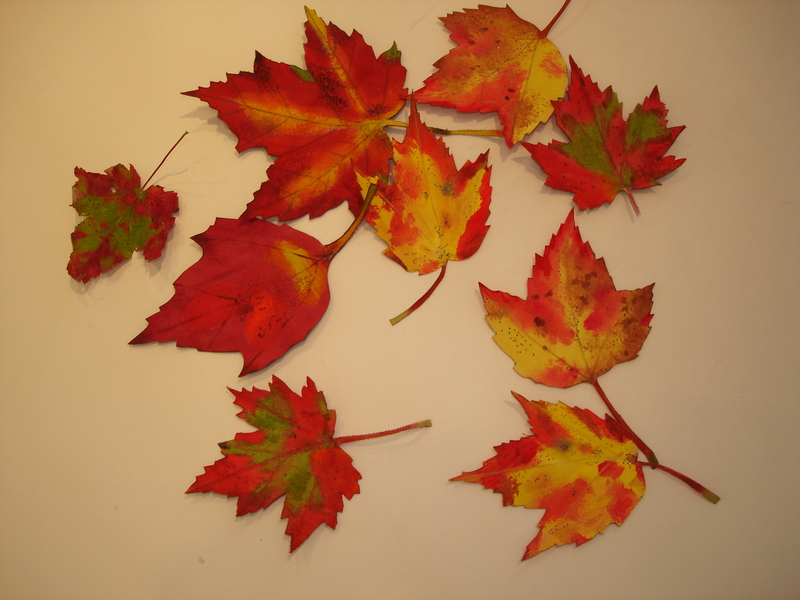 These are some of the leaves I painted in 2013. 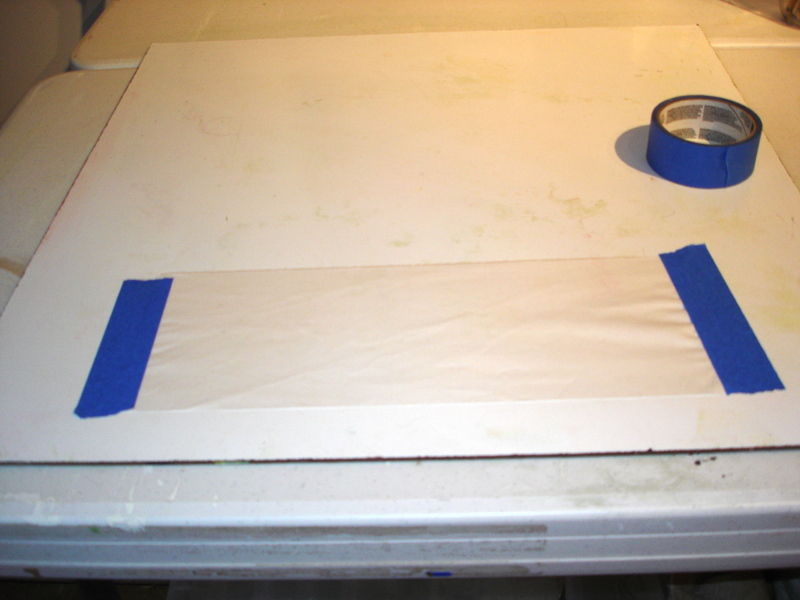 Stretch plain white fabric onto a painting board taping it down with painters tape to keep it taut. My preferred fabric is Pima cotton due to the tight, fine, flat weave. My painters board is a simple coated board available at Lowes or Home Depot in a 4′ x 8′ length that I have them cut for me into smaller sizes. 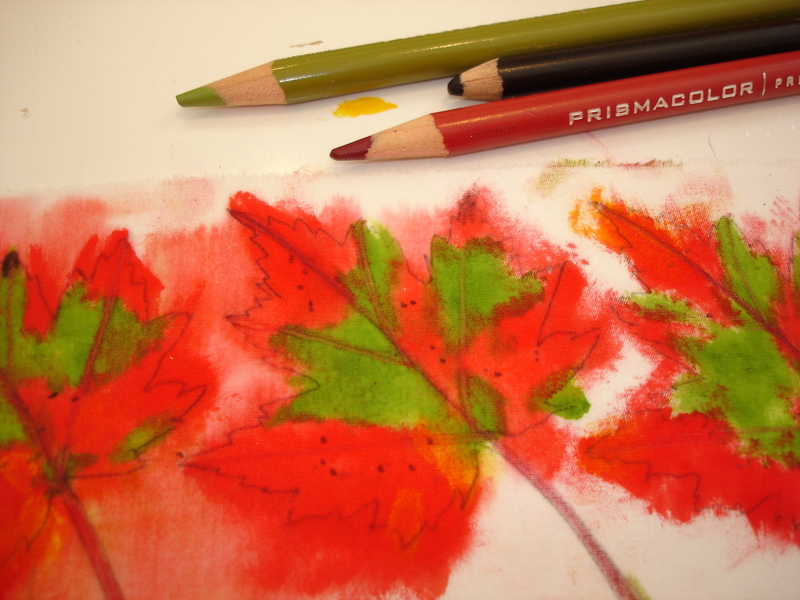 Using the actual leaf, I trace it onto the fabric using either a fine retractable pencil or preferably an archival black pen .01. 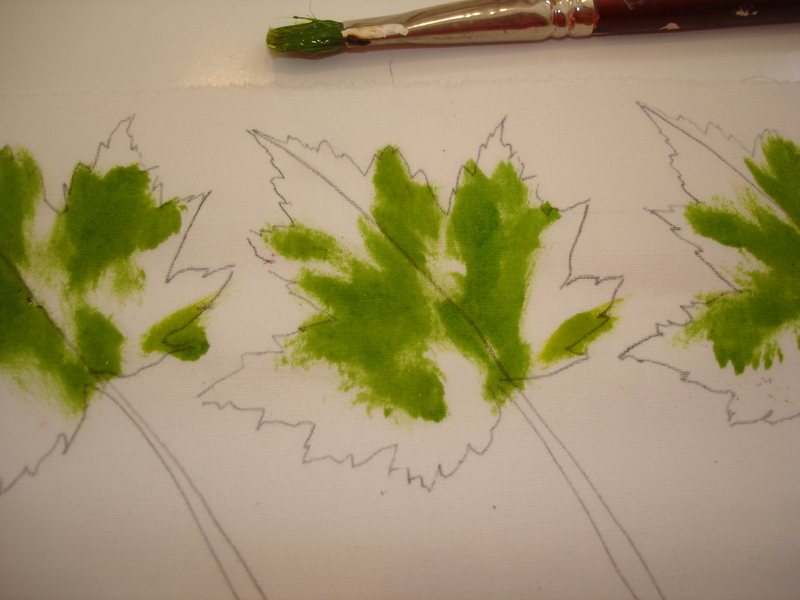 Then I start painting using the patterning on the leaves as a guide but I do use some artistic license so each completed leaf is different from the next. 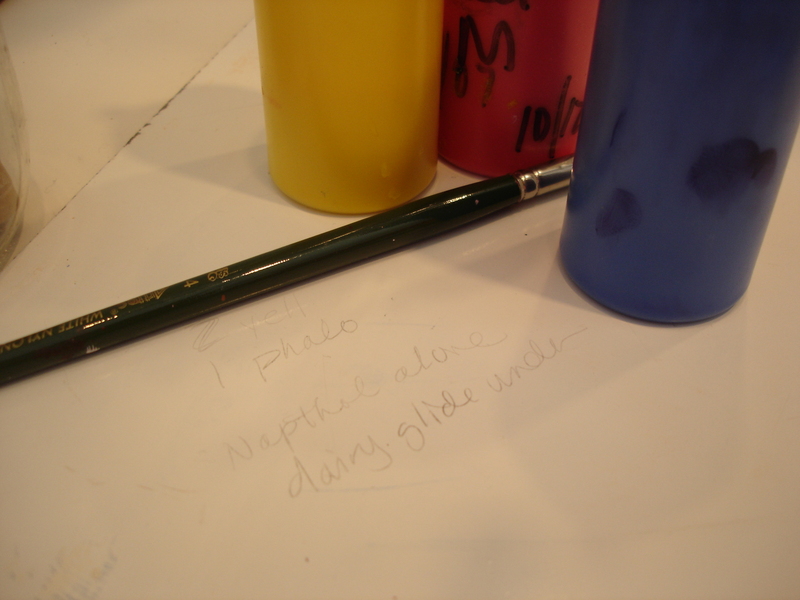 I will add water to the paint when I want a more blended look and some times I add pencil to create the little imperfections or veining in the leaves. When I am finished I let the fabric dry completely then I iron each piece of fabric with a very hot iron to set the paint. Then using a heavy gauge fusible adhesive web, I fuse the painted fabric to a solid color coordinated fabric. 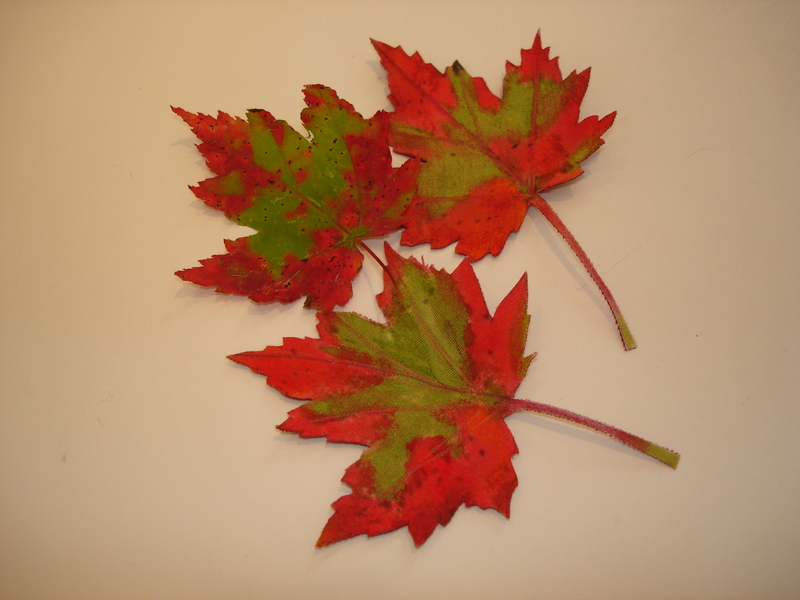 When completely cooled I cut out each leaf with fine scissors. 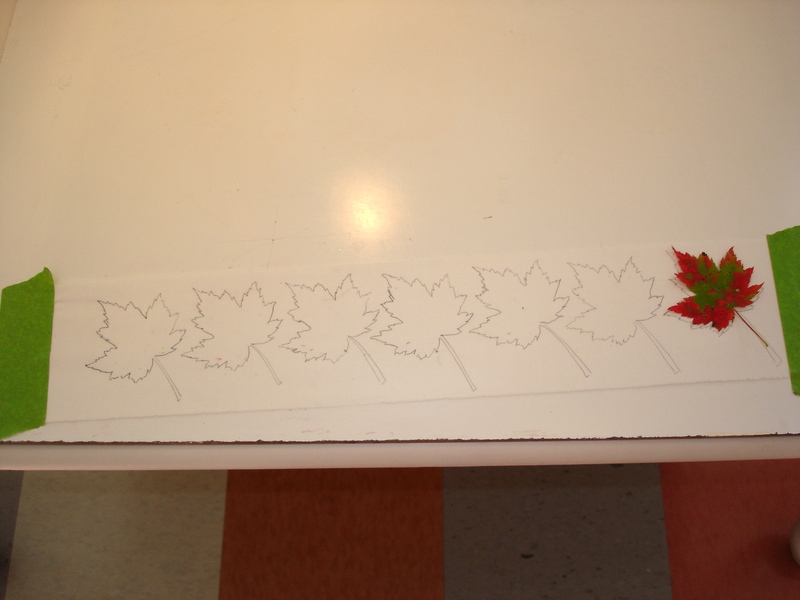 To shape the leaf I VERY CAREFULLY use the tip of my very hot iron to press and pull the leaf into a curled shape along the vein lines. Finito. They are fun to look at, wrap packages with and I make them into lapel pins for we daring folk who want to look like a trees. Pins are available through the League of NH Craftsmen galleries in: Meredith, Littleton, Hanover and at the Hooksett rest stop gallery. Also available at Canterbury Shaker Village. 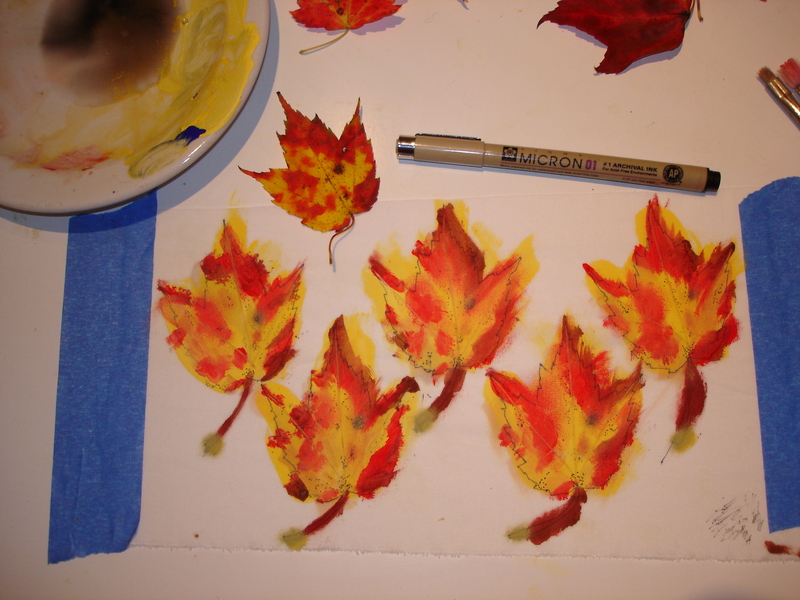 NOTE: all these pictures are my painted leaves NOT the actual leaf! Previous postWalk in the woods; real or imagined? Such a talent! I love these, I will have to sit down and try them! And I am sure you will paint some just a beautiful with the talent that YOU have! So THAT’S what you’ve been doing in your studio! They really do look like the real thing. Mission accomplished…… and beautiful! L.
These are AMAZING, Jane! I’m glad you clarified at the end, because I really thought they were real leaves. Great job. Thank you David. And THANK YOU for always taking the time to read and comment…feels nice!